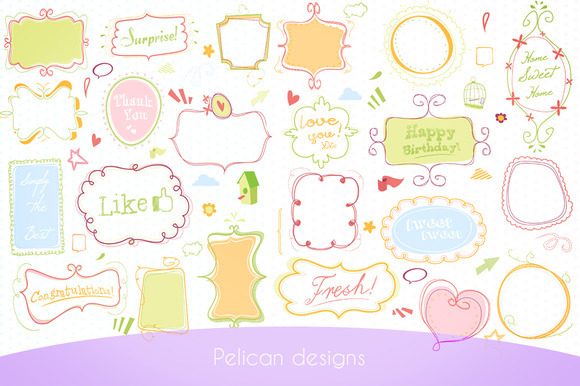 This 20 piece pack of digital scrapbook design embellishements are printable at 300 ppi including frames, tags, buttons and more. 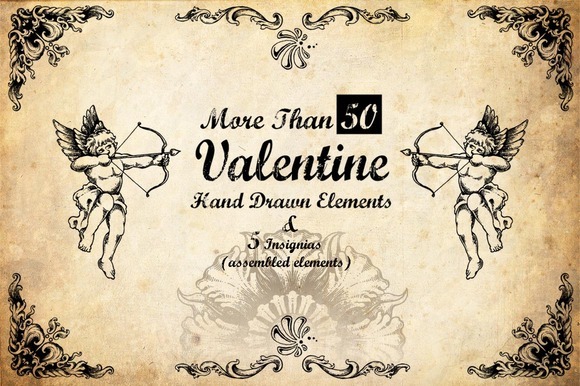 This pack is part of Eclectic Anthology s Sweet Sundae design collection. 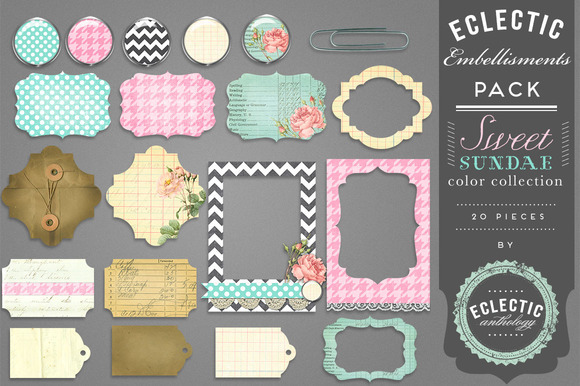 Vintage papers, roses, houndstooth, chevron, and polka dots in a lovely fresh color scheme. Each graphic is an individual file, not part of a collage sheet. They are high quality images in .png format at 300 ppi. 52 vintage scrapbook photo corner graphics. Most measure between 1 3 across, and there are a total of 13 sets of paper and metal corners. 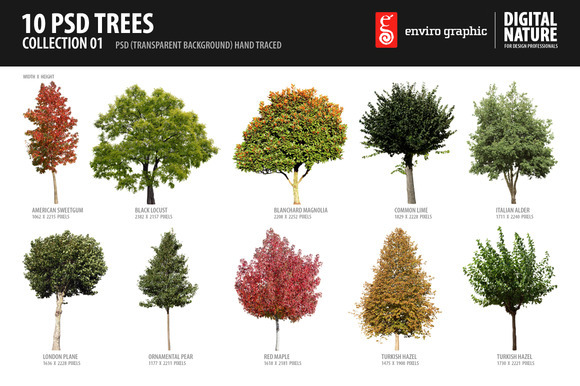 Each graphic is an individual file, not part of a collage sheet. 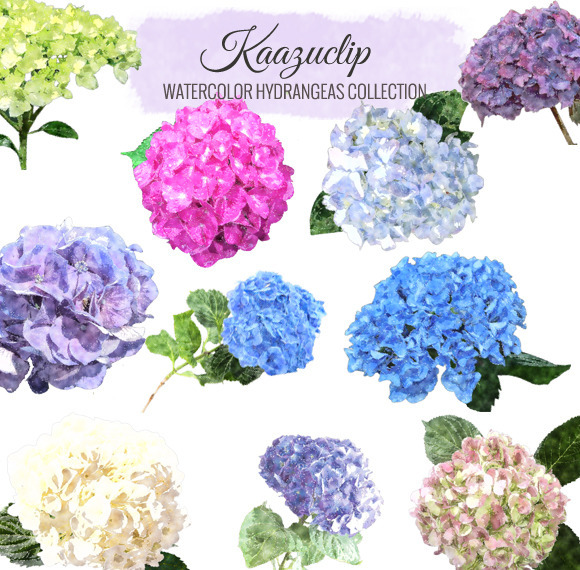 They are printable, high quality images in .png format at 300 ppi with a transparent background. Set of various scout themed badges, including pocket patches and merit bade designs. Includes AI CS4, EPS CS4, EPS 8, and JPG files. Text is editable, using the free Franchise font: http://bit.ly/drK4WG You must have Illustrator or similar vector file editing software to edit this file. 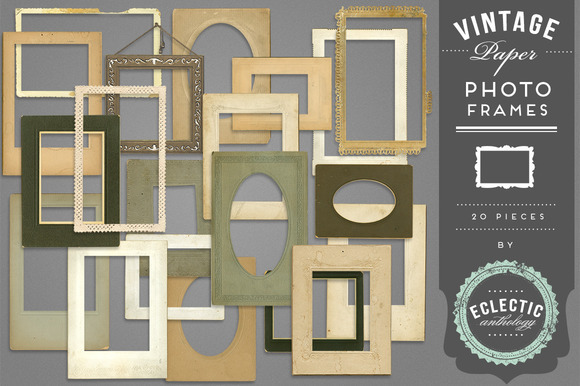 20 large scale graphics of vintage paper photo frames. These graphics are measure approximately 6 12 at their tallest or widest point. 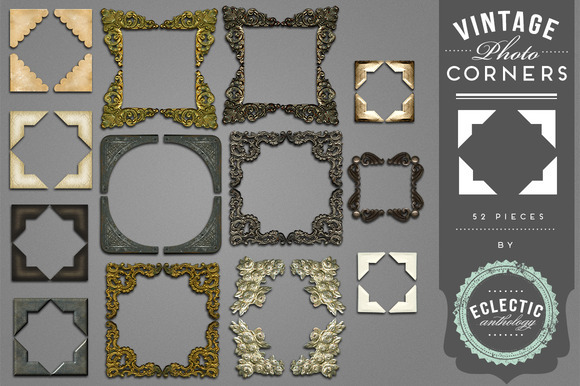 Cabinet photo, snapshot photos, and postcard type frames are all included in this graphic pack. 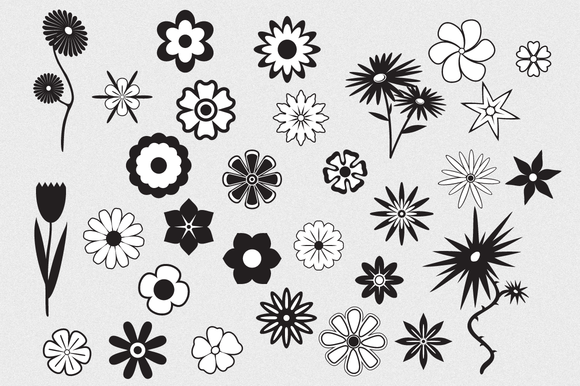 Each graphic is an individual printable file, not part of a collage sheet. They are high quality images in .png format at 300 ppi with a transparent background.